Same movement as the Turtle. foghorn wrote: Same movement as the Turtle. And, there's a few more dial colors also....wonder if the bracelet is the damn pin/collar deal? 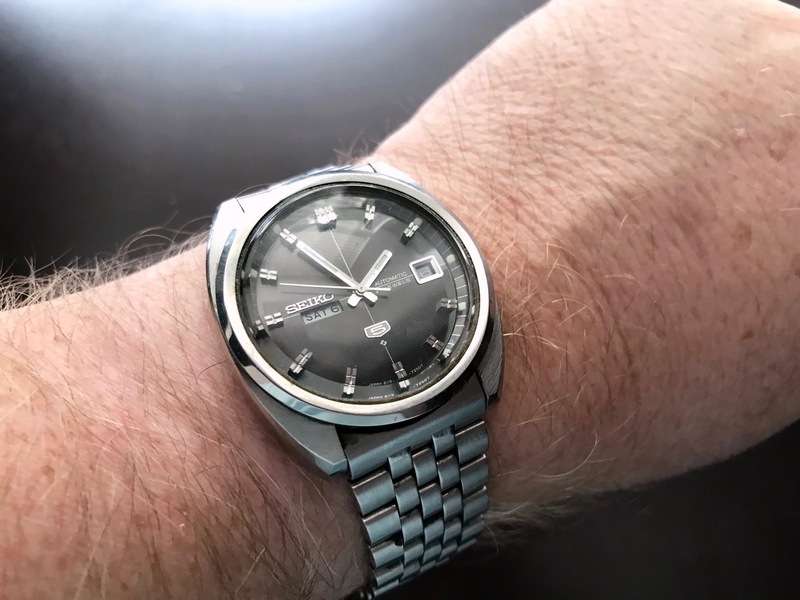 All Seikos seem to have the dreaded P&C bracelets. Actually more and more other brands seem to be following suit. Ive been thinking about this one since I found the post earlier today and it brings a related topic to mind. I like the watch alright. But I can't get over the Seiko "5". 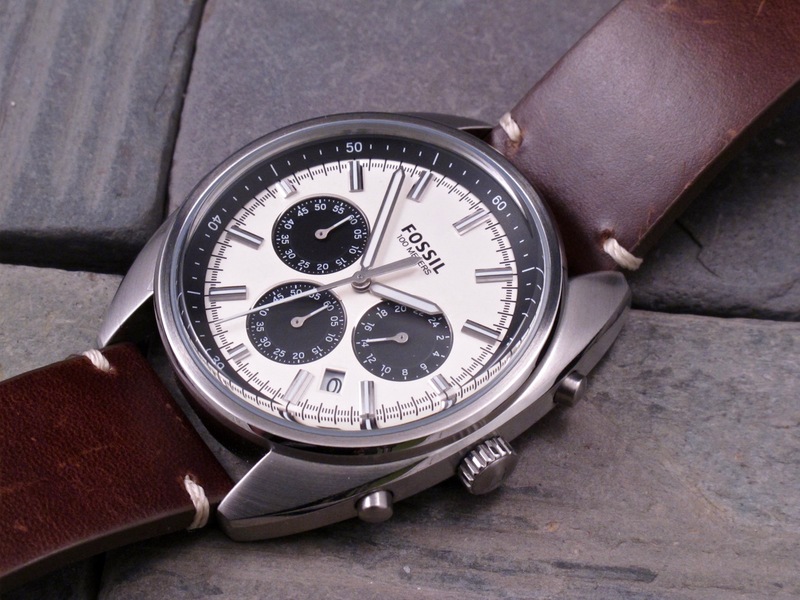 When I see the 5 badge I can't help but feel it is saying its for when you can't afford a real Seiko. I've bought a few and will probably buy others in the future. But I'm never quite satisfied with the 5 designation. I have problem with the image of the line. That's kind of odd for me as I sit here typing with the $28 Burei that just came in the mail today. I'm not at all against cheap watches. I guess I'm disappointed that great watches are labelled as entry level or something like that. Let's face it, the quality is decent, they have an "in-house" movement (if that matters) that is a good workhorse. Oh well. I'm not supposed to buy any more watches this year anyway. 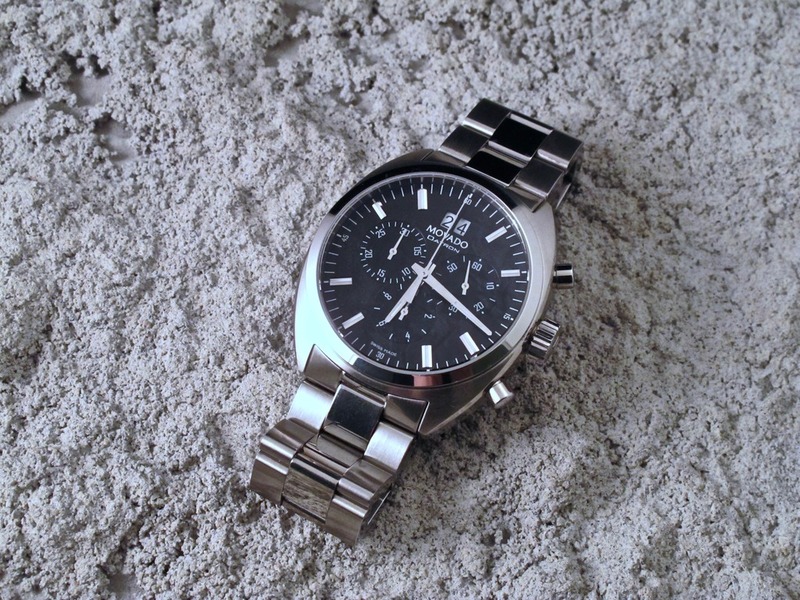 That's a nice looking watch, that would be great at 40 or even 42mm. The case shape may make it seem smaller though. Worth a shot at the price.